Gary Vaughan and Paul Leazar review the latest episode of NXT. 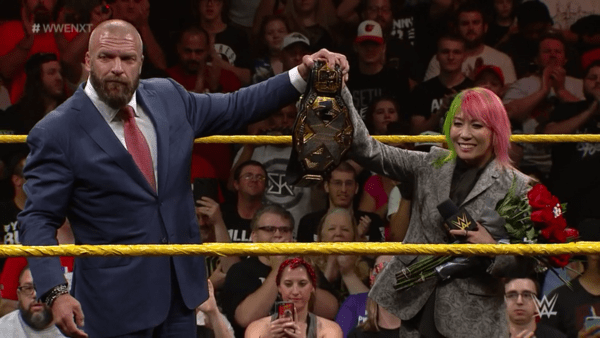 We say bye bye Asuka, hello vacant NXT Women’s Title, and we talk about a great main event. 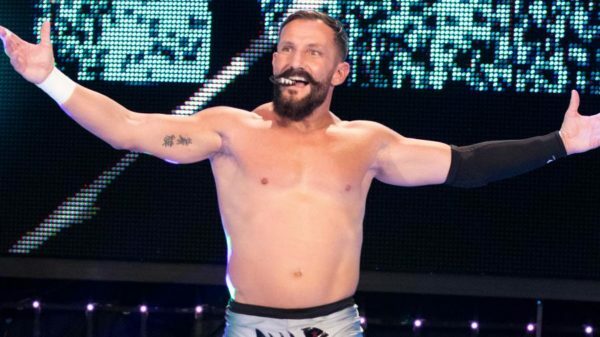 Runz and Rich Laconi discuss the latest ROH news post TV tapings, review the WWE UK tournament and also have a Bobby Fish Interview on this episode. Bobby Fish defends the RoH World Television Title against Hangman Page! Paul Leazar covers it all in his RoH TV Review 11.12.16!